This Vegan and Oil-Free Wild Rice & Lentil Salad is the perfect side dish or easy lunch. It also makes a great meal prep option since it’s portable and can be eaten at room temperature. Lentils are packed full of protein and fiber, and are delicious and easy to cook! This recipe was born out of necessity; I had just come back from my whirlwind trip to the East Coast and didn’t have a whole lot of ingredients to work with (not to mention being completely jet-lagged and barely capable of boiling water). It doesn’t get much easier than throwing everything together in a big bowl! Note: this post was originally published in 2014, but I updated it in 2018 with nutritional info. Also, did you know that wild rice isn’t really a grain, but a seed? That means this salad is also grain-free. I served this salad warm on the first day and cold over chopped romaine for lunch the rest of the week. Isn’t it great to make a big dish of something and have leftovers? It’s one of my trips for staying healthy. This salad would also make a great travel meal, just pop it in a container and take it with you in the car or on a plane. 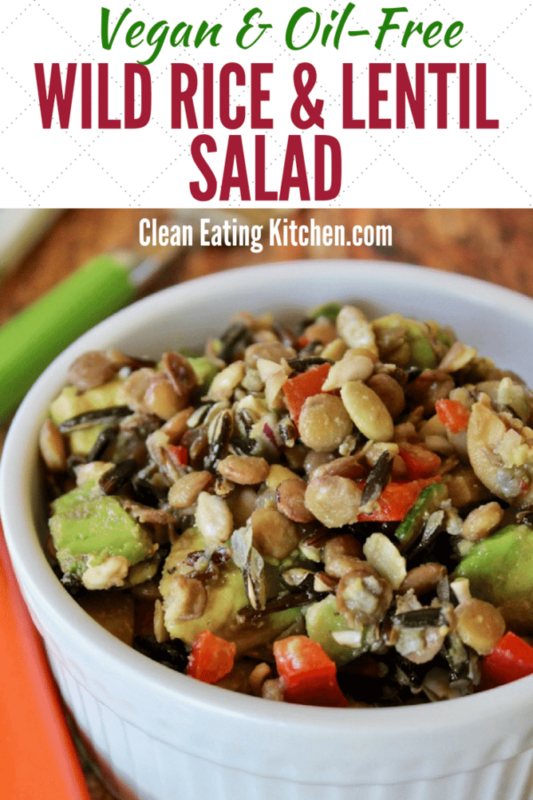 An easy and delicious salad that is great for potlucks or a healthy lunch. Cook the lentils and wild rice in separate saucepans according to package directions. Set aside to cool. Chop the cucumbers and olives into bite-sized pieces and add to a large mixing bowl. Mince the red bell pepper and onion, and dice the avocado, and add to the bowl. 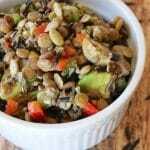 Add the sunflower and pumpkin seeds, pour in the cooked lentils and wild rice, and stir to combine. Lastly, squeeze the juice from the lemons and pour over the salad. Stir well and top with freshly ground pepper, if desired. Here are some questions related to this recipe. Can I use brown or white rice instead of wild rice? Yes, absolutely! Wild rice is not a grain, but white and brown rice are grains, but feel free to use whatever you prefer. Can I cook the rice and lentils together? Sadly, no, because they have different cooking times. It’s better to cook them separately. Can I use green lentils instead of brown lentils? Yes, green and brown lentils substitute very well for each other. Red lentils might be mushy, so I recommend sticking with green or brown. 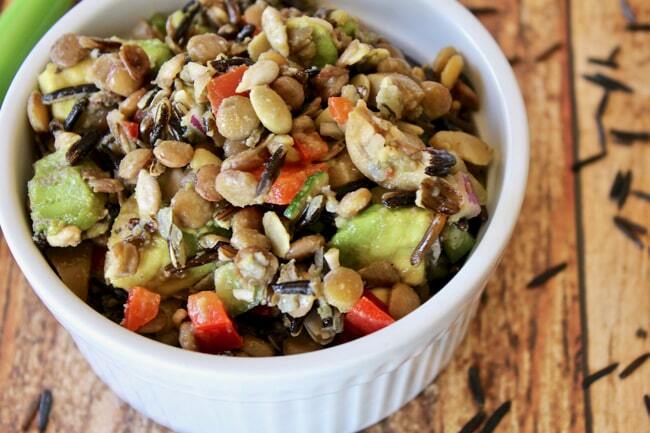 Pin this Wild & Lentil Salad to your favorite healthy Pinterest board to save it for later! Other lentil recipes you might like! This recipe sounds wonderful! 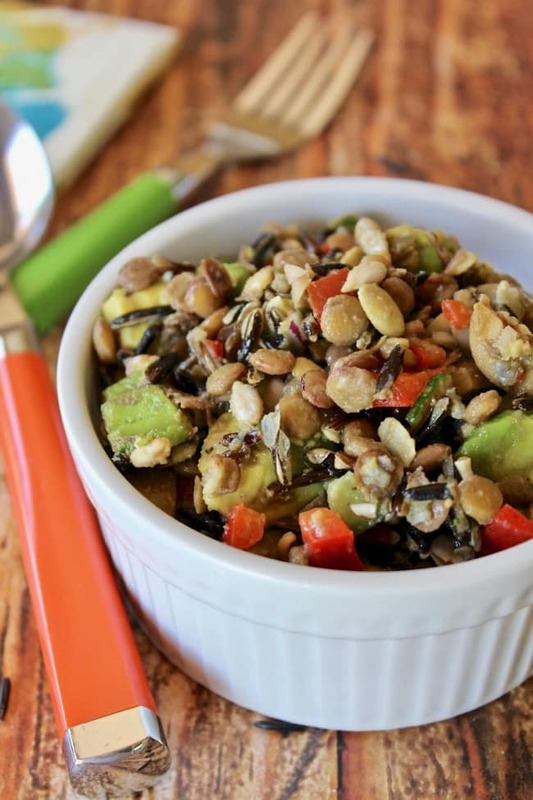 I am pretty sure a recipe that involves avocado and sunflower seeds can do NO wrong! 😉 Thanks for sharing, I am eager to try this one out. I’ve been eating wild rice from Minnesota for over a week now! I love it’s earthy flavor. I made a HUGE batch and I’m using it where ever I would normally want some brown rice. It’s such a fun change from the norm that I went crazy at Whole Foods last week, buying all different fun color rices in the bulk section. Hey lady! I am assuming you found a special wild rice that is grown in an uncontaminated environment? Would you mind sharing your source? I love lentils, but don’t think I use them enough. I am definitely looking to use them more on a regular basis. They are such a great form of protein and so versatile! 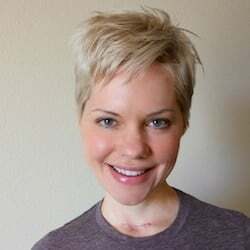 Congrats on being a blog ambassador! Another fav vegan lunch recipe! Will try this for lunch!